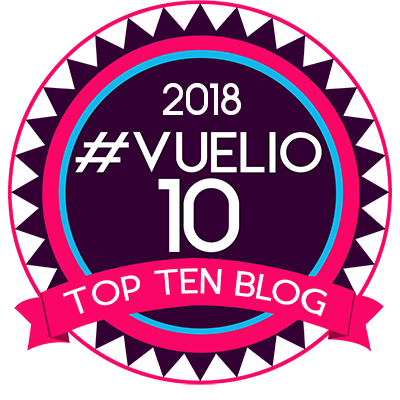 If you've followed my blog for a while then you might recall me saying that one of my goals is to make an effort to see more of the UK while the boys are young. Long haul holidays with the boys at their current ages of 5, 3 and 2 can seem a bit too daunting a prospect and with so much of our home country that we've yet to explore it makes total sense to me to set our sights closer to home. Jon & I recently sat down and wrote a list each of places in the UK that neither of us has been to before which might be fun to explore as a family - and one place that featured on both of our lists was Brighton. Known for its vibrant night life and being home to many celebrities thanks to its proximity to the city of London, Brighton might not seem like the most obvious of places to visit with young children but a quick Google search soon turned up tons of options for fun places to explore that I just know the boys would love. 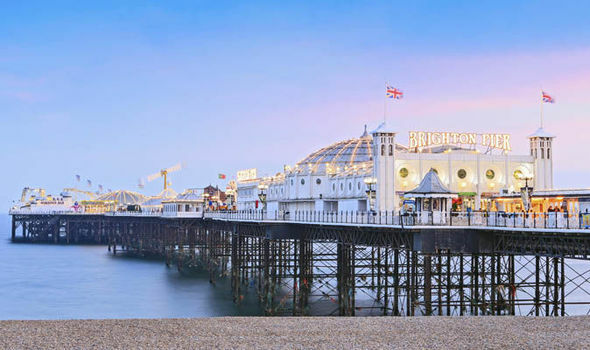 Brighton is also well known for its traditional seaside charm and was actually named one of the Top 10 City Beach Break Destinations in the world! 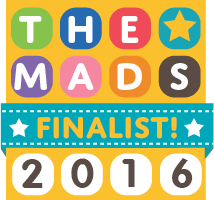 There are some truly stunning holiday lettings available from Best Of Brighton at incredibly reasonable prices too. 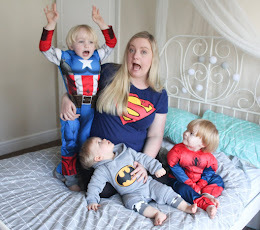 We find using holiday homes is the perfect solution when it comes to holidaying with the boys as the home-from-home comfort really makes a difference when it comes to meal times and bedtimes too...plus the convenience of not having to worry about my rather loud children disturbing neighbouring hotel guests is always a plus! 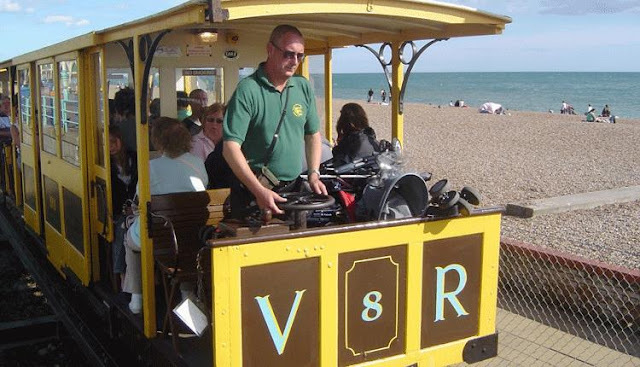 Another thing that really appeals to me is that Best Of Brighton offer properties for as few as 2 nights, making a short break a possibility - I often think that fitting in a few 2 or 3 night breaks is preferable to week long holidays, especially when it comes to UK get aways. As for things to do in Brighton itself, here are some of the places we've bookmarked for a potential visit. A visit to Brighton wouldn't be complete without a walk along the famous Brighton Palace pier and a bag of chips on the pebble beach of course, and with its trendy Artists Quarter there are bound to plenty of photo opportunities to be found for the 'Gram too! 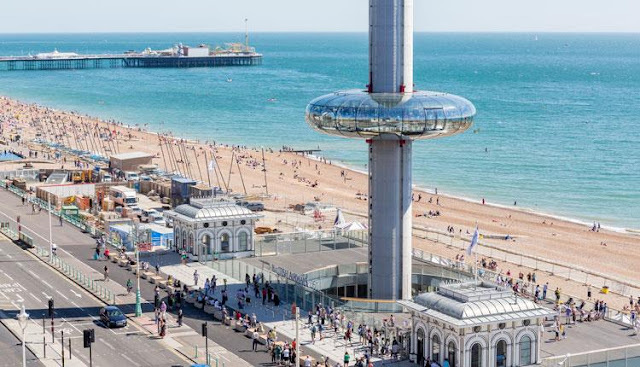 After enjoying a slow glide up to 450 feet you can take in a breathtaking 360° view of the Brighton and Hove skyline on board a futuristic glass viewing pod, designed by the architect behind the London Eye. On very clear days you can see right across to the Isle Of Wight. On board the pod, grown ups can enjoy a drink at the Nyetimber Sky Bar, surely the most unique bar in the UK! This one and a quarter mile long railway is a piece of history in itself as it's the oldest electric railway in Britain, having been built in 1883. 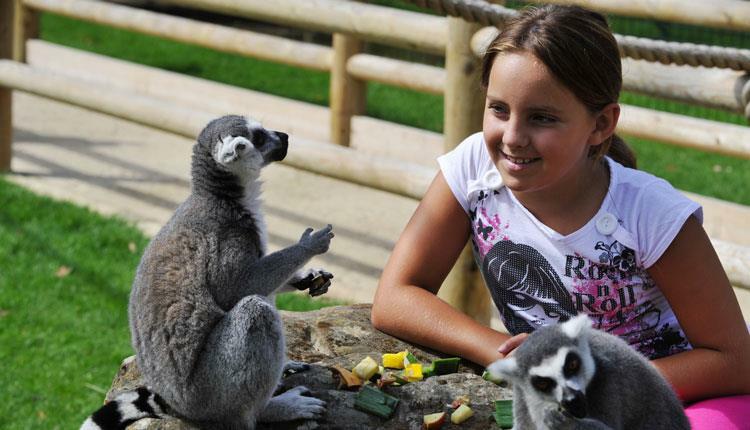 Known as the best small zoo in the Europe, Drusillas park not only offers the chance to get hands on with some of its super cute inhabitants but an array of themed play areas including Go Wild!, Amazon Adventure and Hello Kitty's Secret Garden. There's also an African safari themed zone with 3 super exciting rides that the little ones will love - I just know my boys would love a visit here! 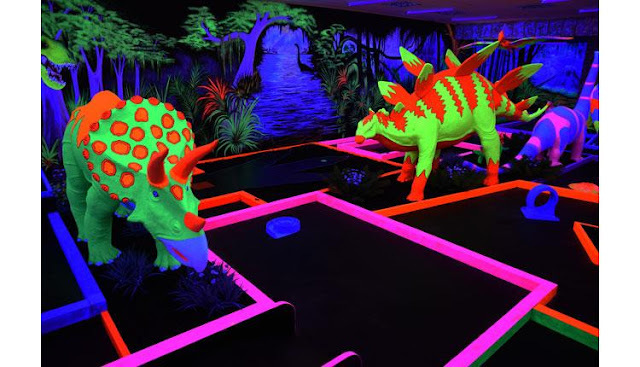 And for something really different, I love the idea of a visit to this Jungle and Jurassic themed day-glo neon indoor mini holf haven in Brighton Marina. Definitely a day out with a difference! Of course on top of these quirky places to visit, Brighton also has a huge variety of shops to explore from the biggest high street names to independent retailers galore as well as a museum, art gallery and all of usual things you'd expect. The more I look in to a visit to Brighton, the more I fancy it. I think we're going to have to get this one booked into our diaries soon! Have you visited Brighton with children? Are there any places you'd recommend visiting?